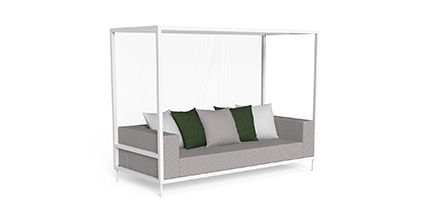 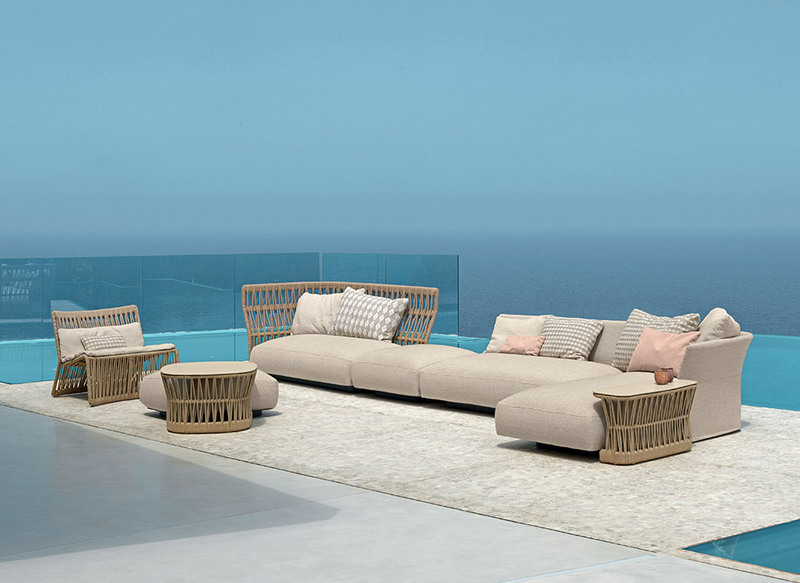 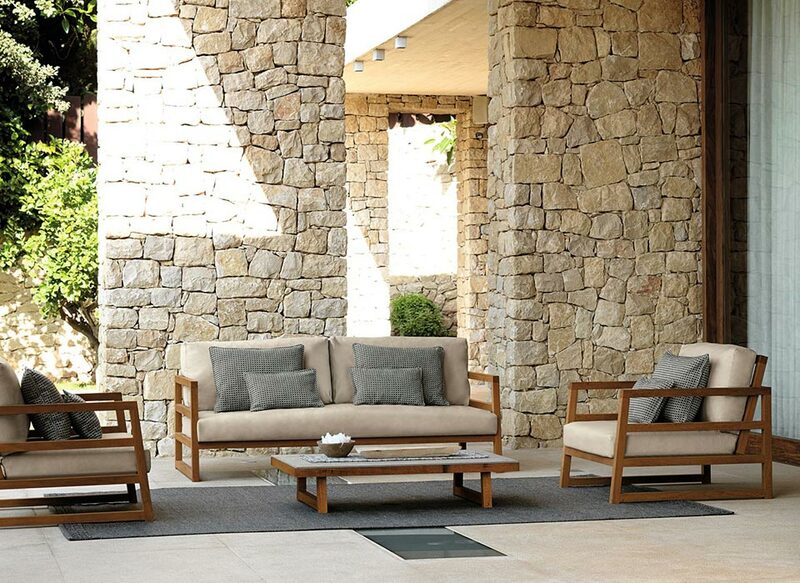 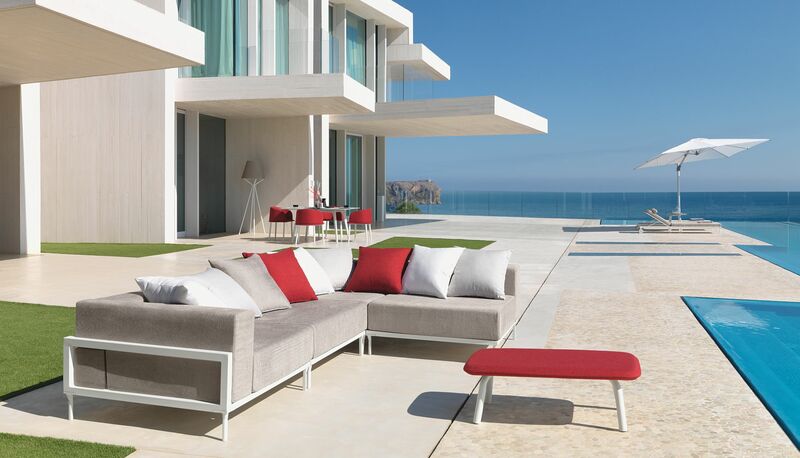 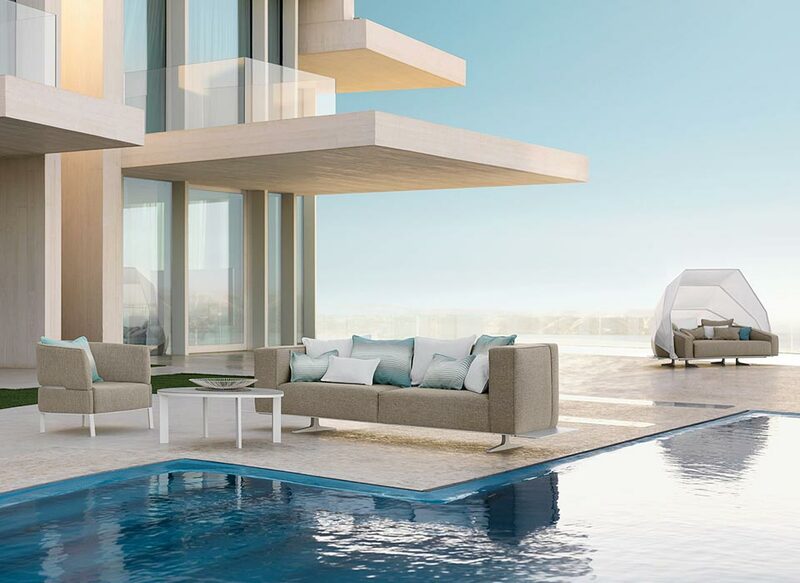 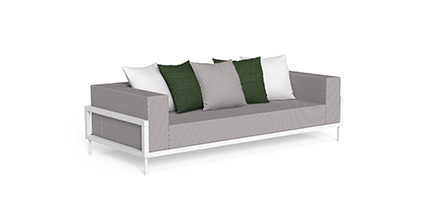 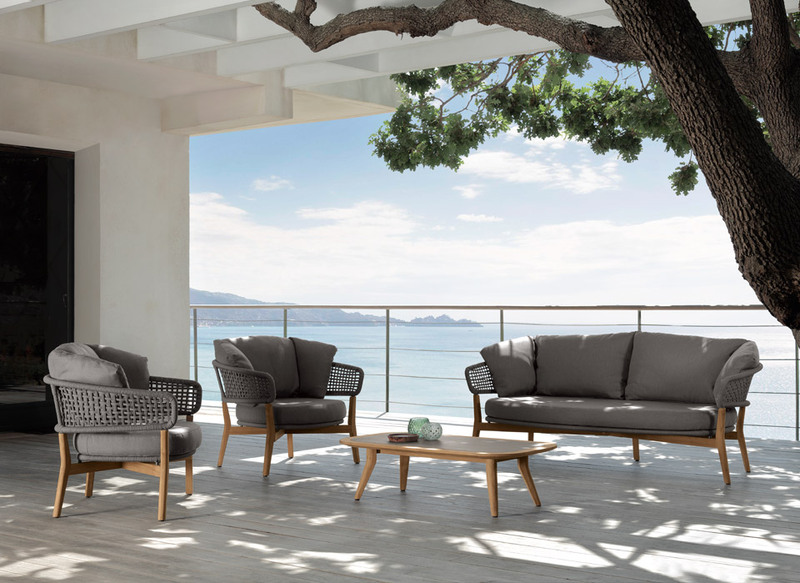 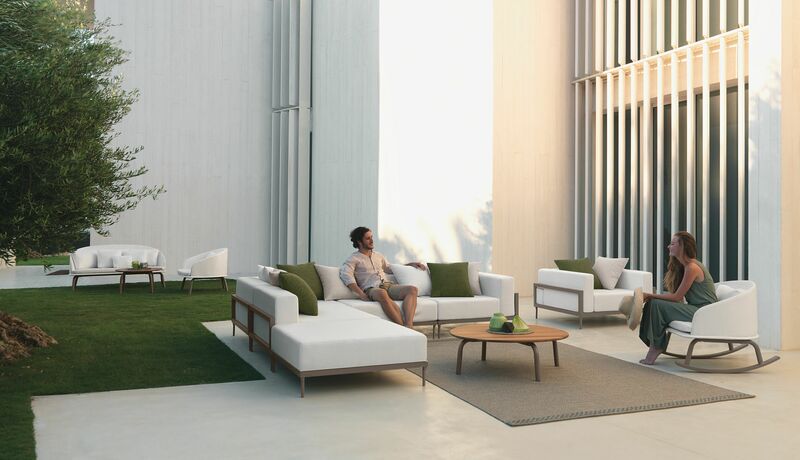 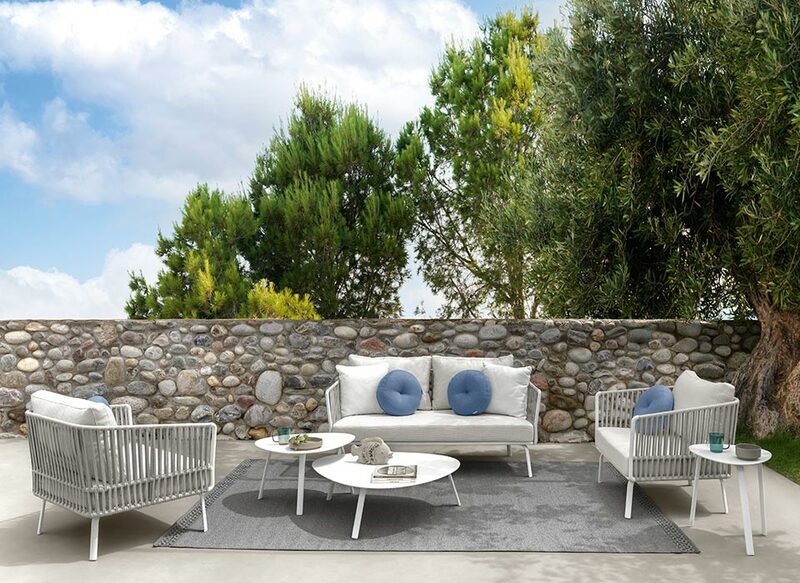 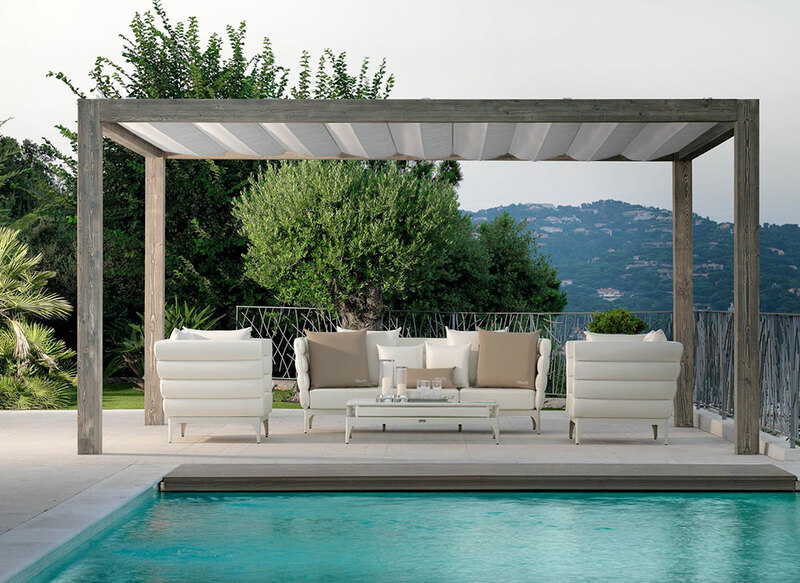 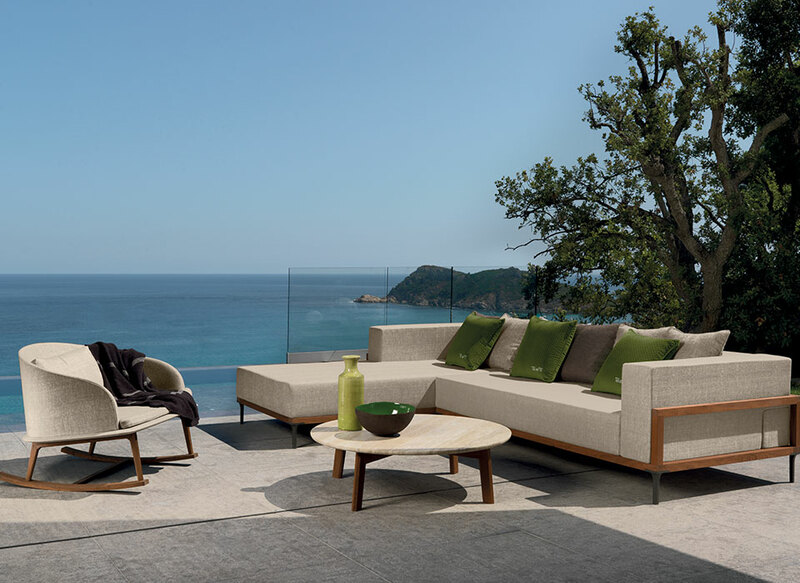 The ClaoAlu garden bed recalls the geometric lines of the voluminous living elements that make up the collection. 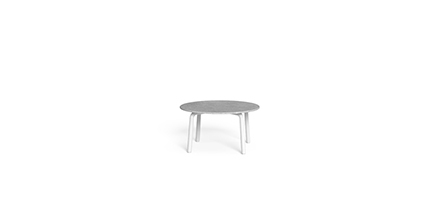 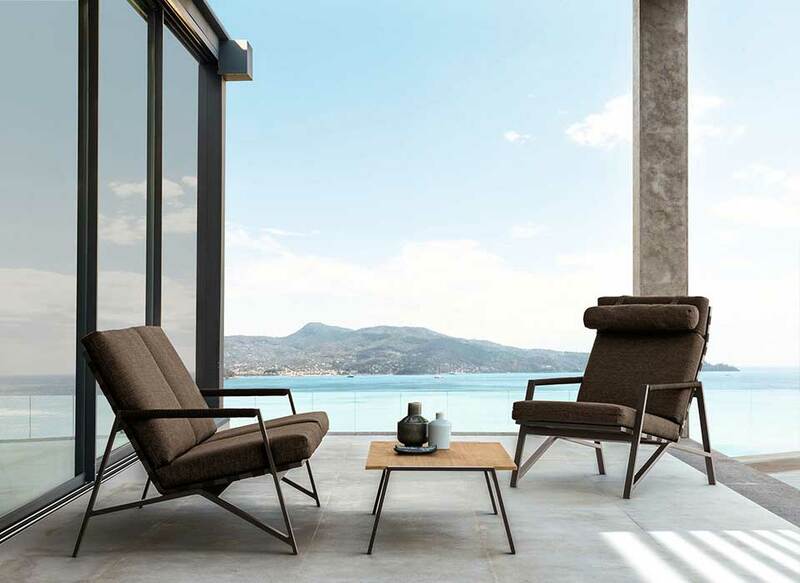 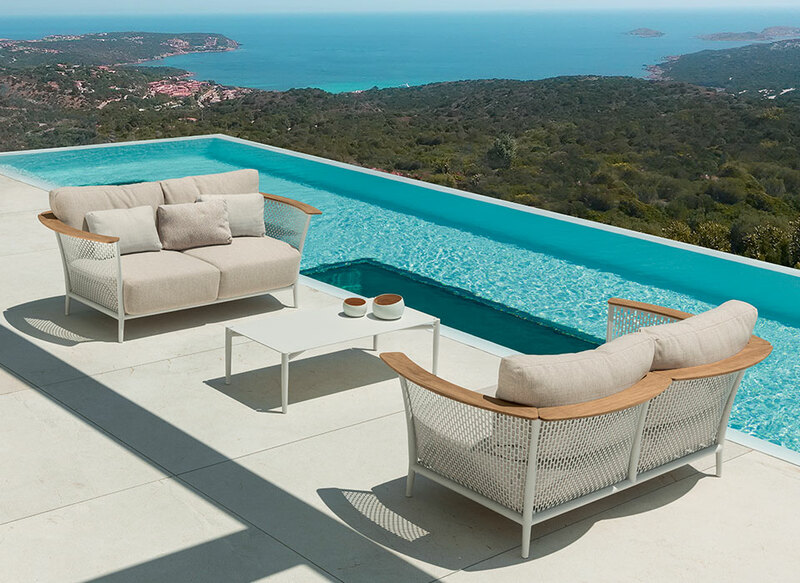 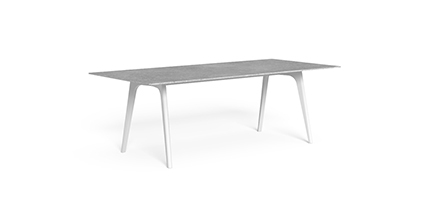 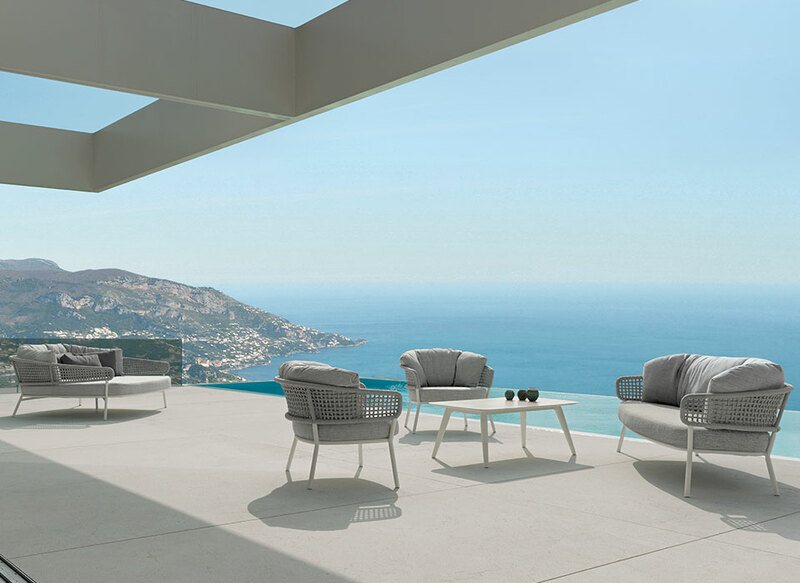 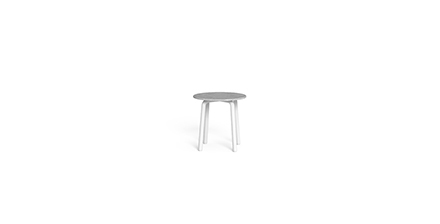 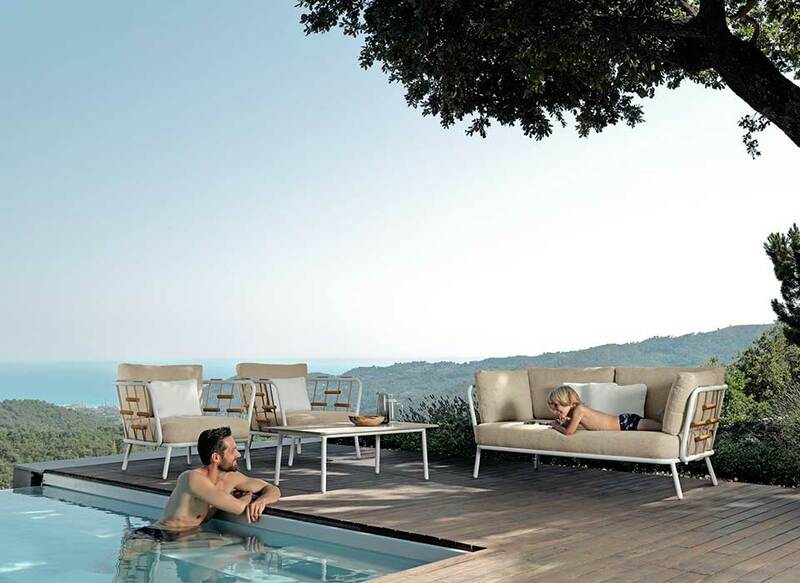 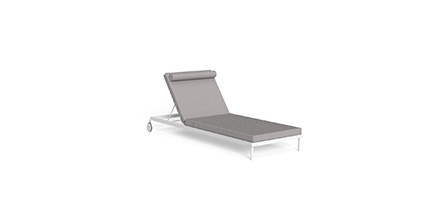 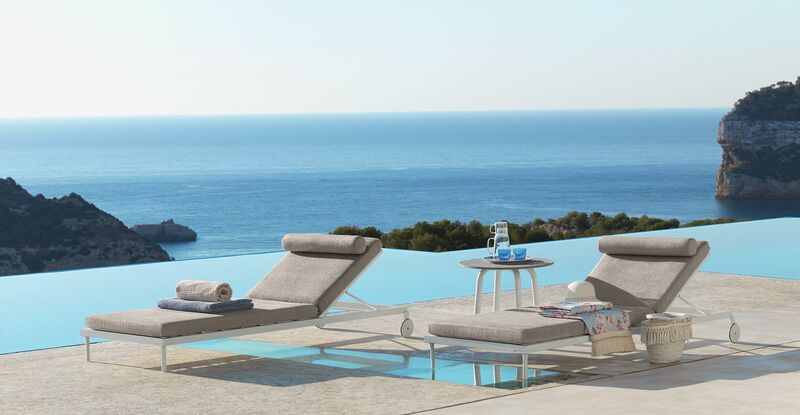 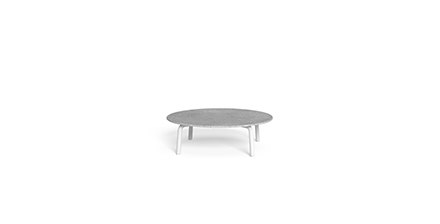 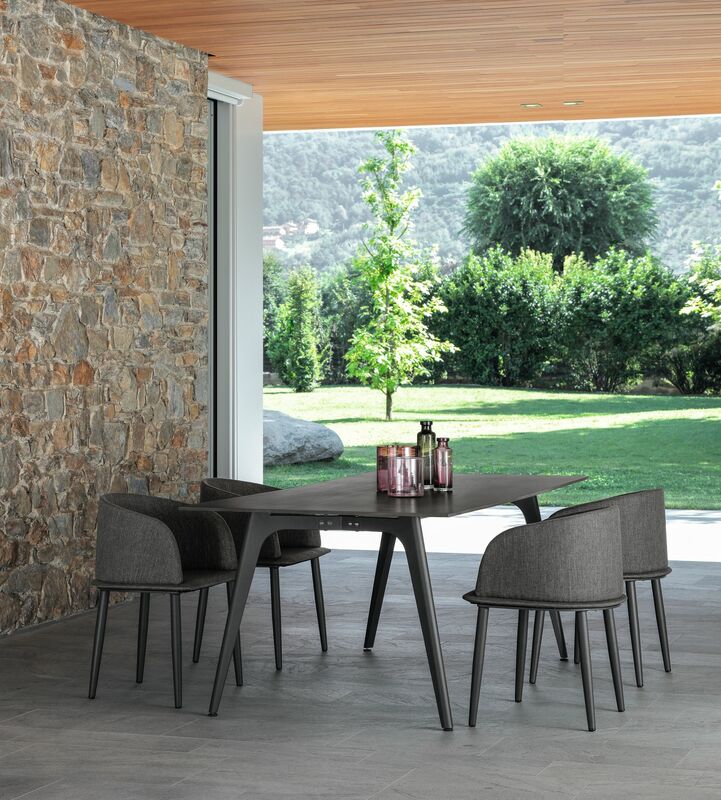 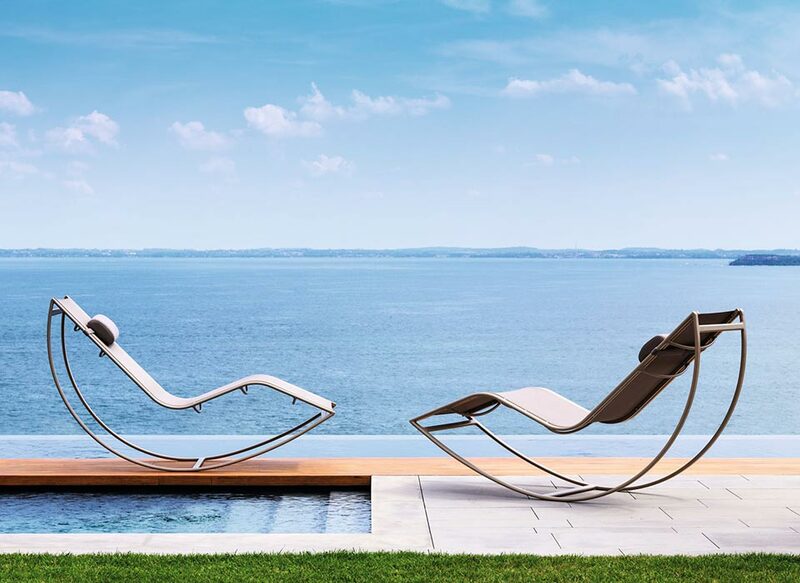 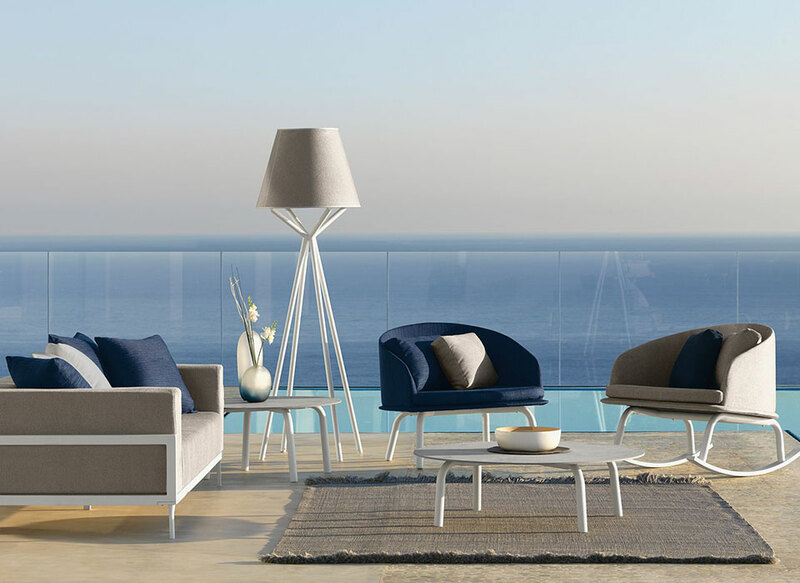 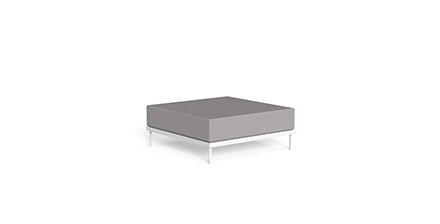 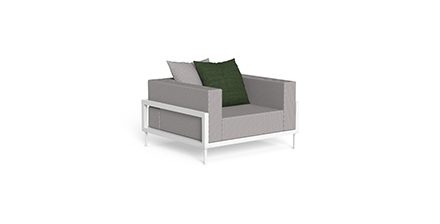 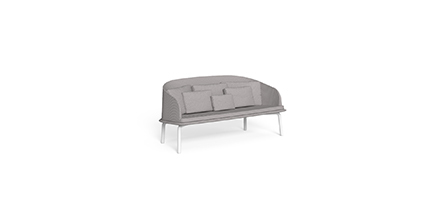 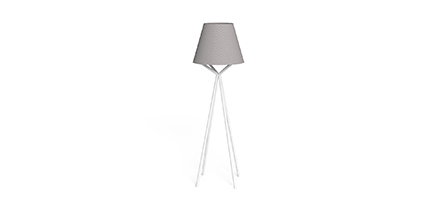 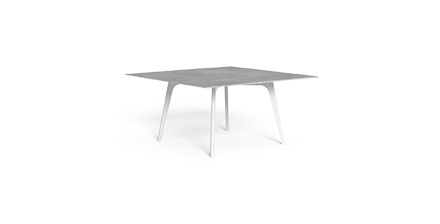 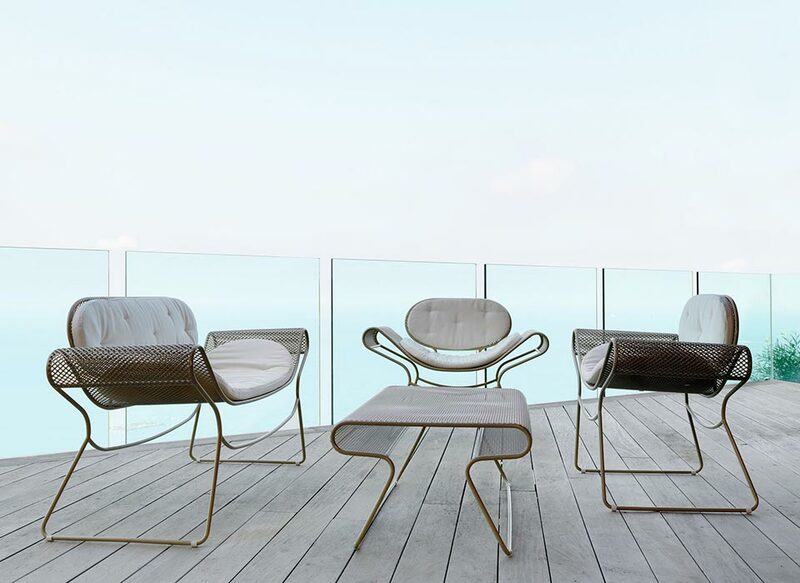 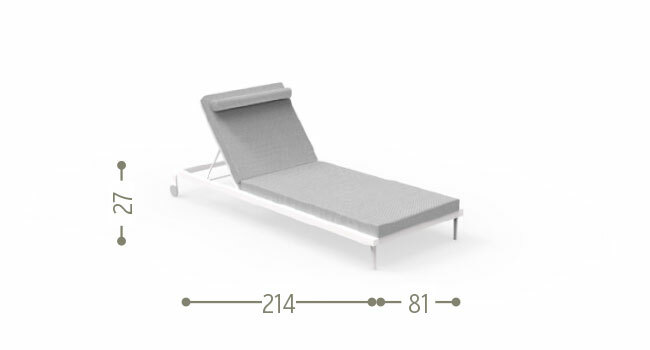 The structure is in powder-coated aluminium and the backrest is reclinable. 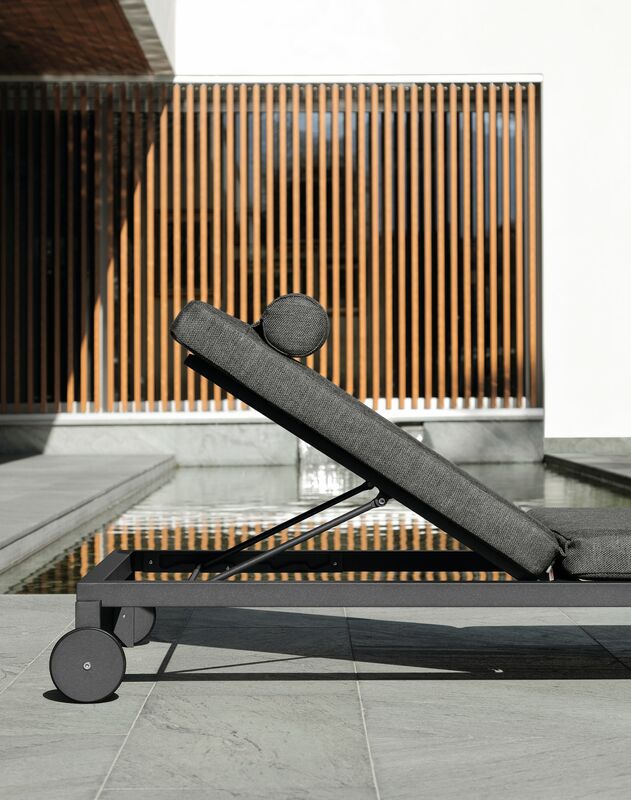 It has wheels and can be stacked. 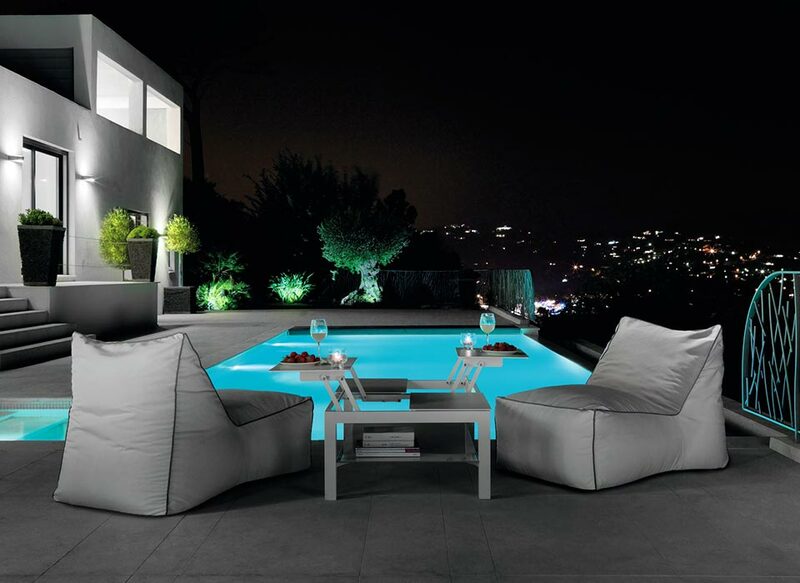 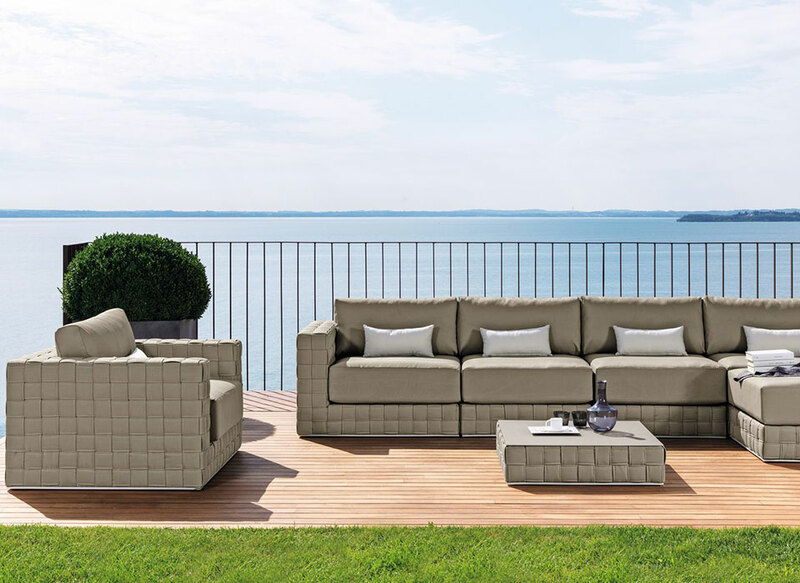 The cushions are removable, easy to wash and weather resistant. 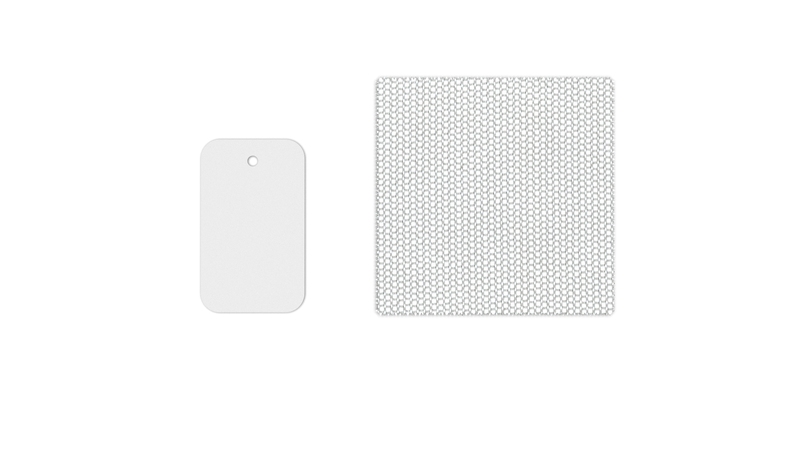 Quick dry foam padding.